Everyone will enjoy their Makadi Safari! 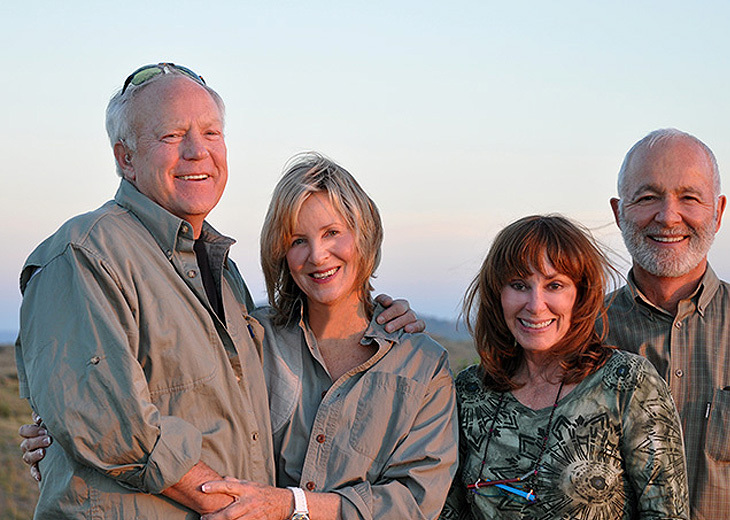 Diethelm and Katja Metzger have been running Makadi Safaris since 1996. 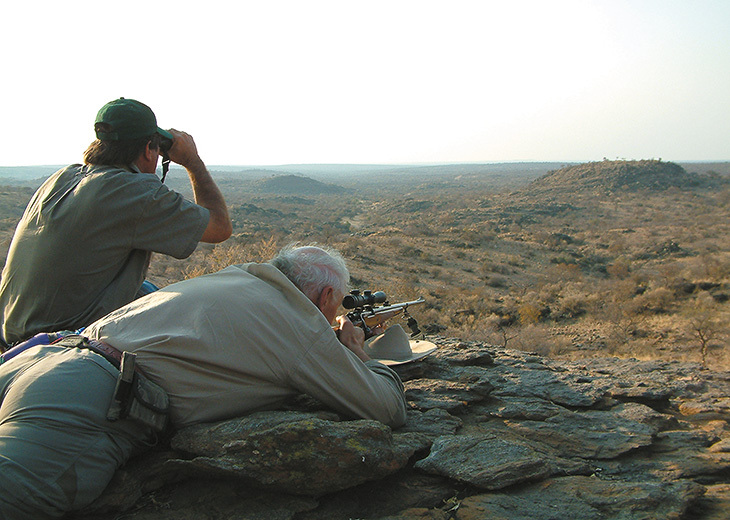 Diethelm grew up on the farm Otjisauona in the central part of Namibia and has been hunting all his life. Due to the natural variety of our landscape and the privileged site, it is not only easy for us, but also our most precious task, to satisfy all your personal wishes for your special safari.